Thrifted for $1, a great pair of suspenders. There is just something of old-world charm about them. And my husband likes to wear them. Hooray for ‘spenders! I wonder if my family still has our rainbow suspenders, somewhere. All of us kids wore them. 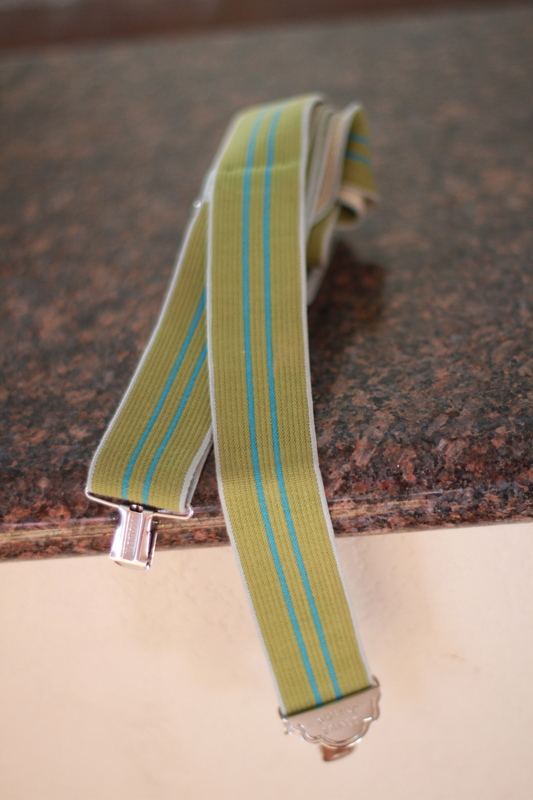 You are currently reading Suspenders at whatsarahfound.